Do you want to do your best to make sure you’re able to provide for your family through your work in your practice? 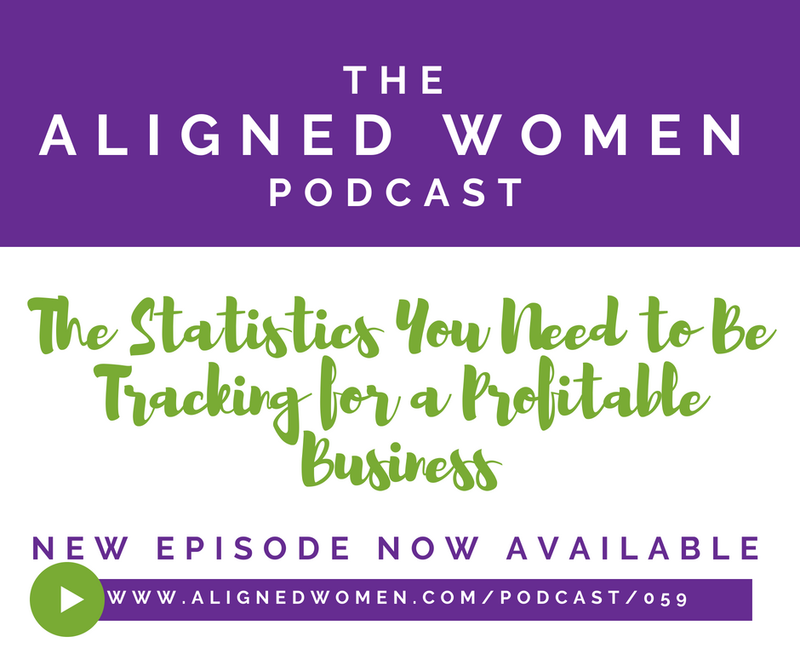 If so, one key component of creating that sustainably successful practice that you want is to be conscious of some important statistics for your business. In episode 059, Dr. Shawna will walk you through what statistics are most important for you to focus on. If you’re not already tracking these expenses stop the podcast and start now! Next, Dr. Shawna will share three more crucial statistics for your practice and also why being conscious of these statistics is important for your family. So be sure to tune into this episode today to hear the rest!